Charmaine is using Smore newsletters to spread the word online. JR Fashion. 214 likes · 30 talking about this. 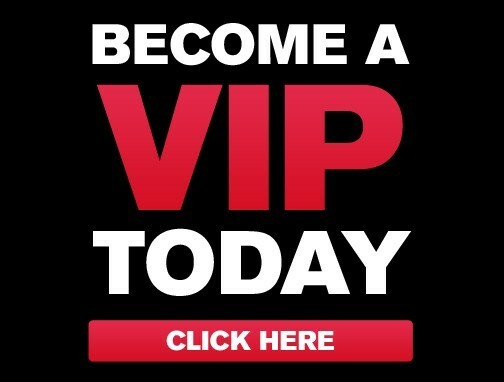 HOW TO GET VIP MEMBERSHIP? Total purchase amount in July 2013 is above RM300 then you can enjoy our VIP MEMBERSHIP for every single item 5% discount in every purchase, no minimum quantity. Every purchase that above RM100 is FREE SHIPPING.